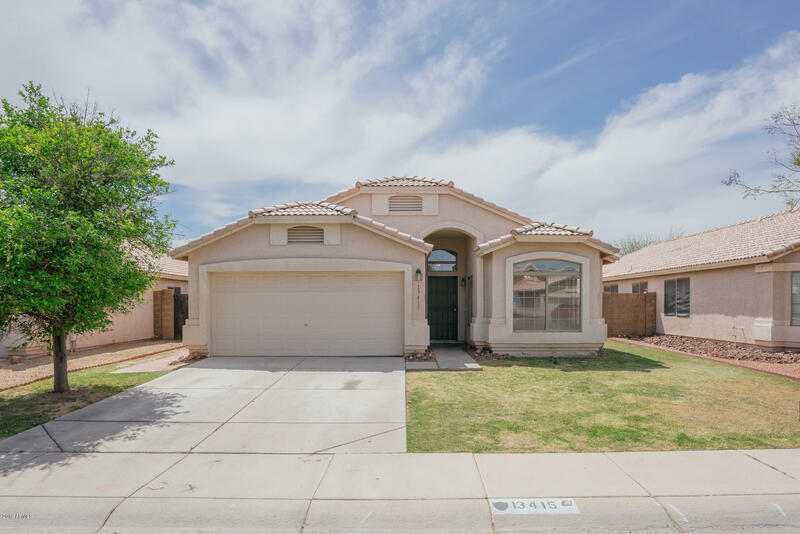 All DAVE BROWN AT WEST POINT homes currently listed for sale in Surprise as of 04/23/2019 are shown below. You can change the search criteria at any time by pressing the 'Change Search' button below. "This Surprise one-story offers an in-ground pool and a two-car garage. Upgraded features include fresh interior and exterior paint and new carpet in select rooms.Home comes with a 30-day buyback guarantee. Terms and conditions apply." "MOVE IN READY STARTER HOME! LESS THAN 20 MINUTES FROM LUKE AIR-FORCE BASE, CLOSE TO SHOPPING, DINING, MAJOR LEAGUE BASEBALL AND SURPRISE CITY PARK. 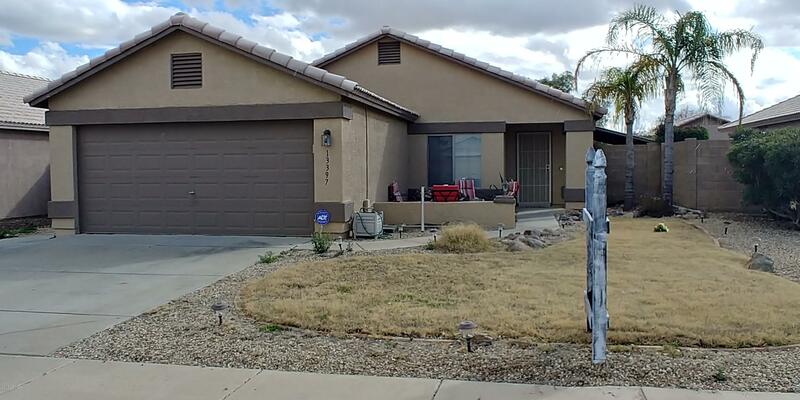 THE OUTSIDE WILL GREET YOU WITH A FULLY LANDSCAPED FRONT YARD, A PATIO AREA FOR SPENDING BEAUTIFUL ARIZONA EVENINGS. THE BACKYARD IS COMPLETE WITH AN ABOVE GROUND SPA, AND FULLY LANDSCAPED WITH A COVERED PATIO. THE INTERIOR IS FINISHED WITH LAMINATE FLOORS BLENDED WITH TILE AND CARPET IN ALL THE RIGHT PLACES. MAKE THIS 3 BED 2 BATH HOME YOURS."